Skullcandy Venue headphones bear a price tag of Rs 18,999 in India and will be available in two colour variants — Black/ Black and White/ Crimson. The headphones will be available on Skullcandy.in, Brandeyes.in and select retailers starting today. 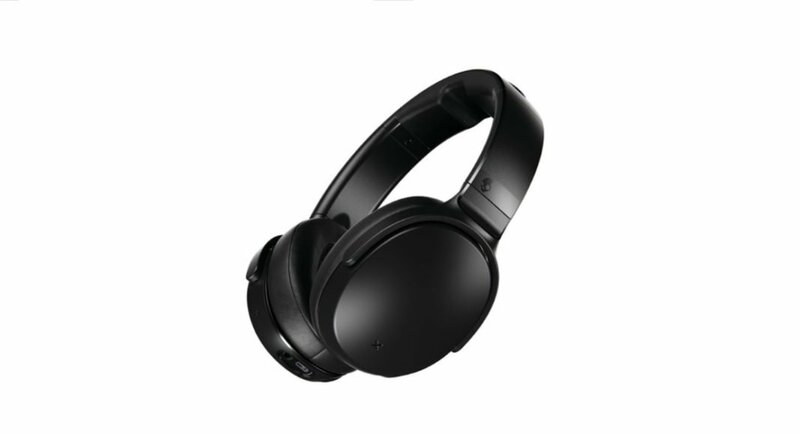 The headphones are wireless and come with active noise cancelling or ANC technology that — according to the company — ensures a powerful sound performance. The headphones have a Monitor Mode that enables users to shut the noise cancellation and hear their surroundings by just pressing a button. The Skullcandy Venue headphones also have an embedded technology that comes in partnership with key finder device maker Tile. With this feature of the headphones, you will be able to track them through the Tile app. So you don’t have to fret over misplacing them. Skullcandy Venue headphones come with up to 24 hours of battery life and have Bluetooth capability. You will also get a premium case along with it, so that you can carry the headphones with you wherever you are going. And with Active Assistant present on the headphones, you can activate your device’s voice assistant to get directions or message your friends.